How many times have you eaten without being hungry? If you’re like my clients, and me, I’ll bet it’s been many times. Maybe it’s even a regular part of how you live. 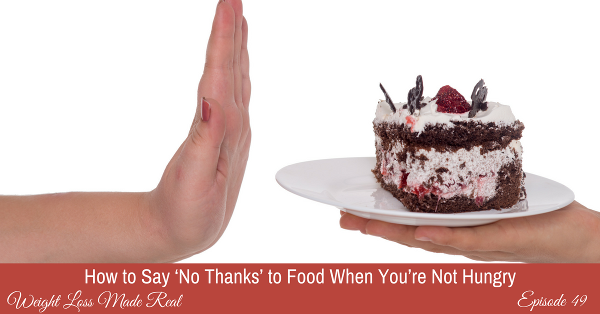 If the food looks good or smells good, you might have a lot of trouble saying no. In this coaching session, I’m going to teach you and help you be able to say ‘no’ when you aren’t hungry, which is the earmark of a natural eater. 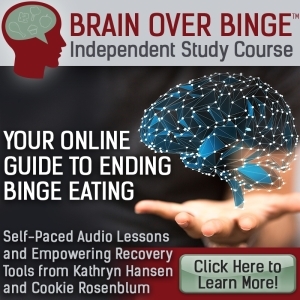 Why you sometimes need to be able to say no to eating. What stops you now from saying no? What do you tell yourself when others are eating and you’re not hungry? And what might you do and say instead? 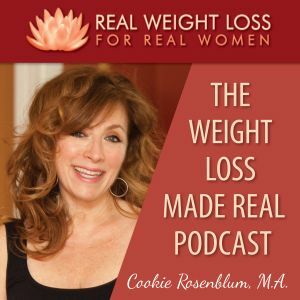 How to get yourself, without a struggle, to say no to food you don’t need, even if it’s tempting. And, how to practice this and make saying no a new, sustainable habit. 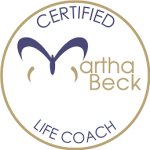 Join me in this useful and enlightening coaching session. You can do this! 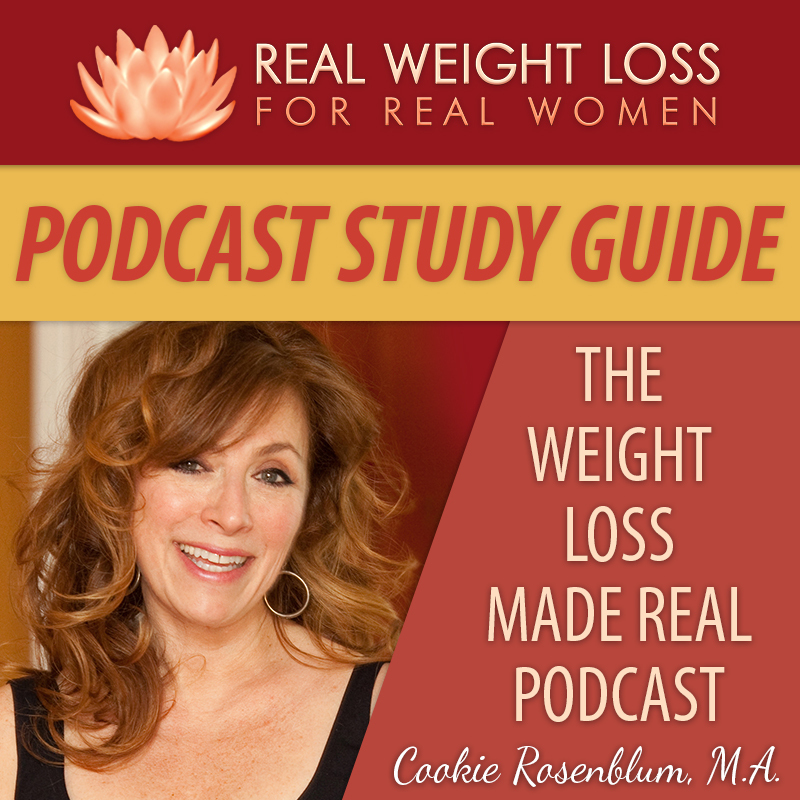 « Episode 48: Tough Love: You Are Not Your Weight! This entry was posted on Tuesday, December 6th, 2016 at 5:34 am	and is filed under Podcast. You can follow any responses to this entry through the RSS 2.0 feed. Both comments and pings are currently closed.